Caroline is head of Cirios’s data privacy group. She has more than 17 years of experience in international data protection and has served as legal and strategic advisor to companies within IT, media, telecommunications, energy, finance and biotech sectors. Caroline's broad experience in data privacy covers a wide range of operational, compliance, regulatory, strategic and policy matters. 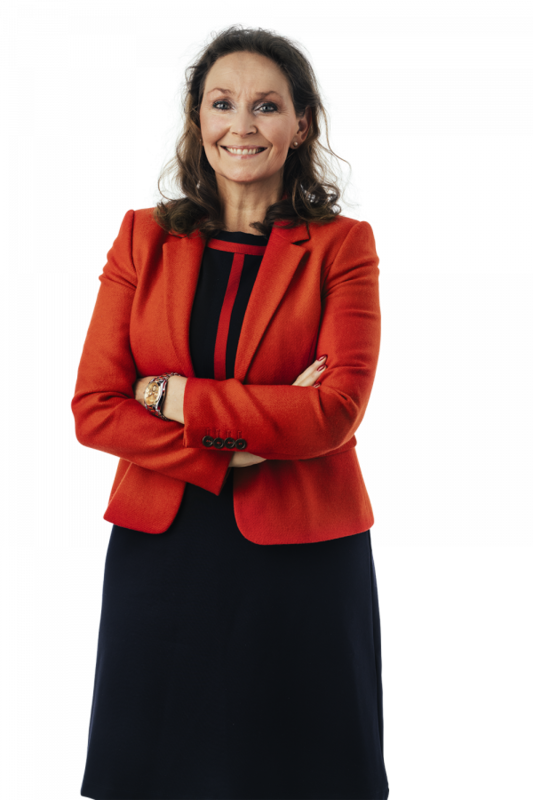 She has advised some of the world's largest organisations on issues such as international data transfers, regulatory compliance and product development. For 5 years she also served as Vice President Privacy at Klarna Bank with global responsibility for Klarna group’s data protection strategy and compliance and managing its Global Privacy Office.